Sugar might wreak havoc on your diet, but it’s excellent for skin care. 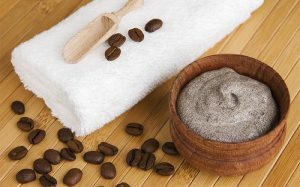 I absolutely love sugar scrubs, but they can be so expensive to buy. You can make your own sugar scrub inexpensively and relatively easily. I’m so excited to share with you some of my favorite sugar scrub recipes that are sure to give you healthy-looking, radiant skin while being kind to your budget. 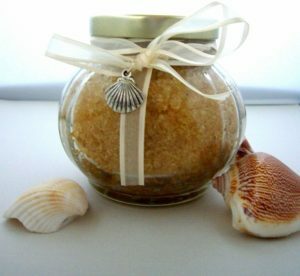 This is one of the easiest sugar scrubs to make. With a bit of sugar and vegetable oil, you’ll be on your way to glowing skin. Thanks to All Womens Talk for this recipe. 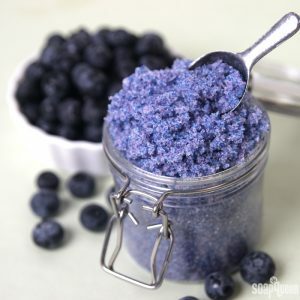 Not only will this scrub help to exfoliate your skin, but it also smells incredible! Get the full recipe from cosmotales. This is a miracle scrub! In addition to removing dead skin, it also moisturizes your skin and helps to reduce the appearance of cellulite. You can view the recipe at Style Craze. If you are an essential oil lover, this recipe is for you. By adding lavender essential oil and almond oil, you’ll create a relaxing sugar scrub that will leave your skin feeling beautiful. Thanks to The Whole Journey for this recipe. 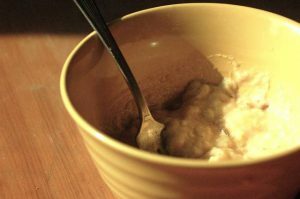 This is a great recipe for putting your brown, overripe bananas to use. With only three ingredients (sugar, bananas and vanilla extract), you will be on your way to the healthier looking skin. Tree Hugger has the full recipe. Anything for great skin! Name some of your favorite sugar scrubs below!